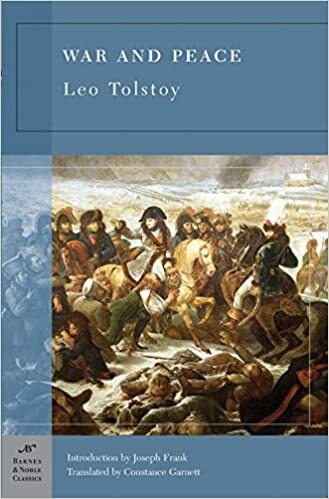 Tolstoy's classic is one which, because of its size, many people plan to read someday, perhaps, when they get around to it. Don't procrastinate. Although the depiction of General Kutuzov's strategy against the invading Napoleon is valuable in itself, the real value for leaders (and anyone for that matter) will be found in the novel's sharp insights on human nature.